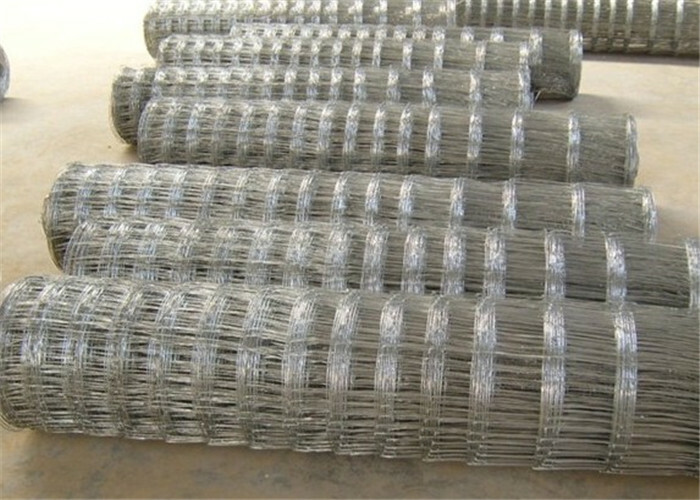 Product categories of Field Fence, we are specialized manufacturers from China, Electro Galvanized Wildlife Mesh Fence, Hot Dipped Galvanized Deer Fence Mesh suppliers/factory, wholesale high-quality products of Galvanized Cattle Fence Mesh R & D and manufacturing, we have the perfect after-sales service and technical support. Look forward to your cooperation! Field Fence also named as grassland fence, wildlife mesh fence, deer mesh fence, cattle mesh fence, is a kind of mesh fence used for animals like cattle, goat, deer, pig, park and public areas. They are made by automated machine, offer high strength and tensile strength, provide safety fencing against fierce striking of cattle,horse or goats. 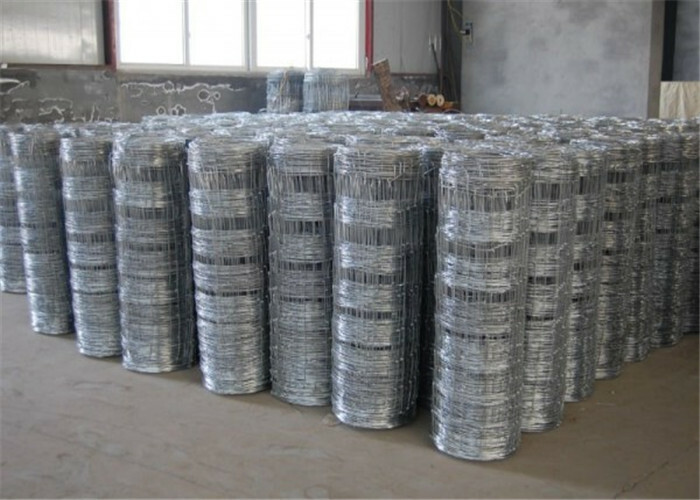  Surface Treatment: Electro galvanized, Hot dipped galvanized.  Type: Hinge Joint Knot, Fixed Knot.